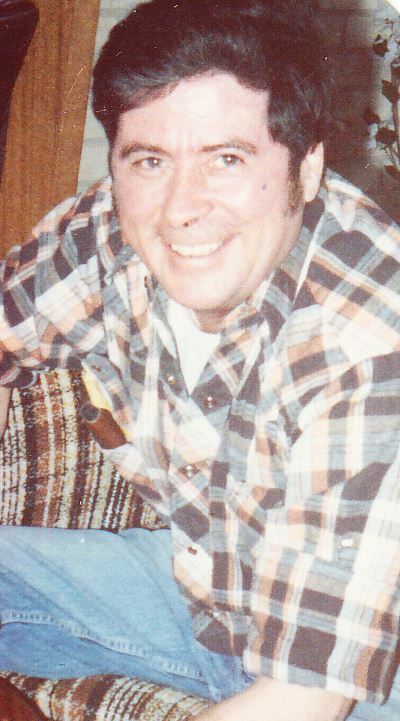 Howard Bond known to most as Garfield returned to his roots in Northern Ontario. In 1963 he brought his family to Englehart in his 1953 Ford pick up known as Wee Sue,with a handful of tools and his dream in his heart,that is how ' Bond Bros. Auto Body Ltd.' came to be; because you know 'The Lord hates a coward.' just one of his many sayings. His creative ingenuity served him well- if you couldn't buy it-you made it. Which included a Winnebago style camper that he travelled to the east coast in & an updated style camper saw him venture to the west coast with his family of 10 in tow. 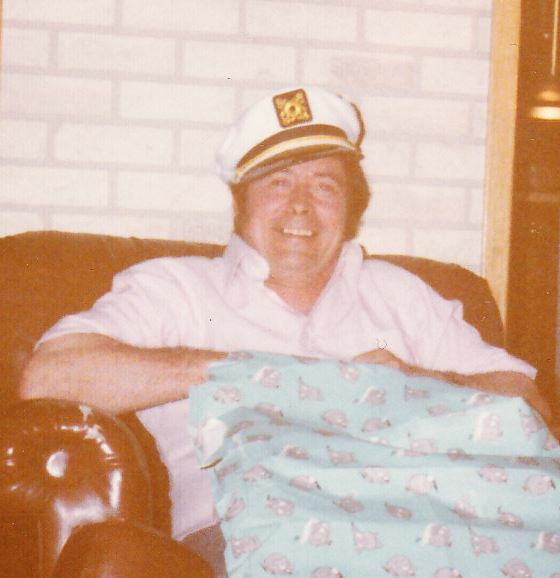 In his later years he designed and built 2 houseboats that him and Austra enjoyed numerous summers cruising the 28 miles of Long Lake, if you met him on the water, there was always a blow of the horn, big wave and a smile. Family was of the utmost importance to him. 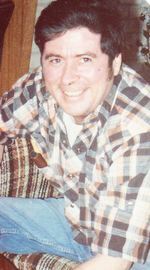 He was the happiest when surrounded by all of them at numerous family gatherings, whether that be summer BBQ's, Christmas gatherings, ice fishing, camping trips, etc...The more the merrier. He was a man of few words, 'Little said, is easily mended' but in true gentleman style he always spoke positively of people and never had harsh words to say about anyone. Never one to sit around, he operated 'Bond's Cab Service' along with his wife of 60 years, throughout their golden years. He enjoyed his daily outings with his clientele, developing friendships over the 18 years of cab fares. His kindness saw him helping out anyone in need. Always offering assistance whenever he could. 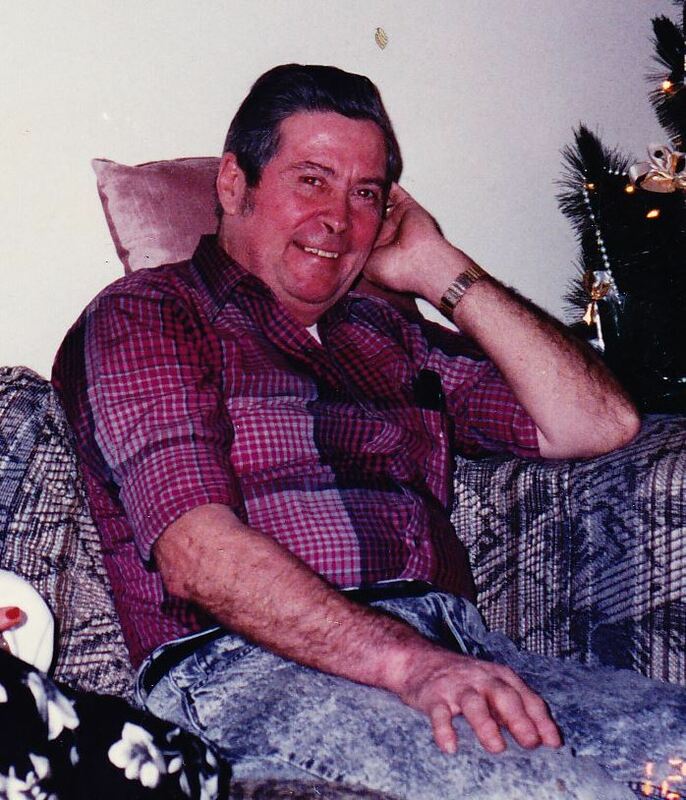 His kind and gentle heart will be dearly missed by all those who knew him, but especially by his family, Wilda & Alvin Lamb, Herb & Jeanine Bond, Gary Bond, Carla & Don Aultman, Leanne & Bruce Peters and Sue White. His grandchildren Melanie Parker & Jeff Bond, Jaime Bond-Gauthier, Cory Bond & Tina Bond, Christian Peters & Mackenzie Peters. His great grandchildren Jayla Bond, Kailee Bond & Ashlyn Bond, Logan Parker & Kate Parker, Brantley Gauthier & Emmerson Gauthier, Cory James Bond & Harrison Bond. Garfield was predeceased by his wife Austra and his son Donald, also his parents Willard & Nettie Bond, his brothers Edward,Arthur, Merrill, Harold Bond and his sister Annie Juliff. Memories will be cherished, stories will be told and tears will be shed. The twinkle in your eye and radiant smile will be always remembered along with your numerous Garfie'ism sayings. In keeping with Garfield's wishes, there will be no visitation or service at this time. To send flowers to the family of Garfield Bond, please visit our Heartfelt Sympathies Store.